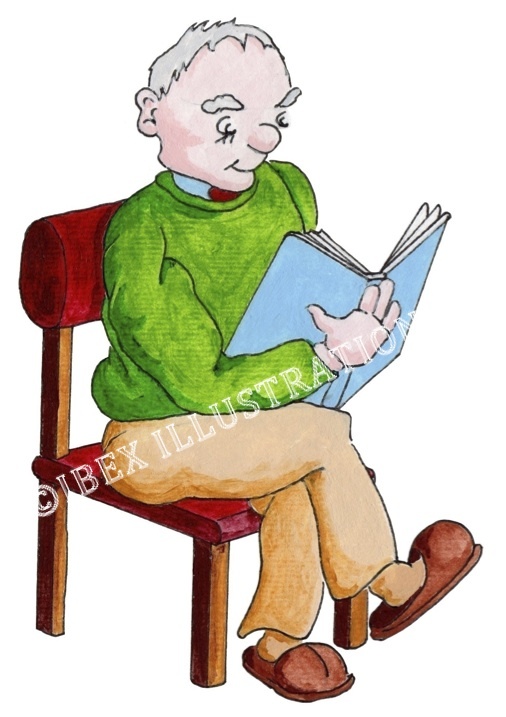 A big thank you to Voices of Experience, for choosing Ibex Ilustrations to create fun characters for their logo and stationery. Voices of Experience is a forum for the over fifities in North Northumberland (Belford, Holy Island and the coastal communities of Bamburgh, Beadnell and Seahouses). "Voices of Experience says it all. Older people have so much to offer to younger people who will one day be as old as them. Information and helpful guidance, interesting lives and happenings to pass on, wisdom, wit, and freindship as well. Older people, like me, really hate being referred to as a 'ticking timebomb and a burden on society' when we have a lot to offer back to the community that supports us." 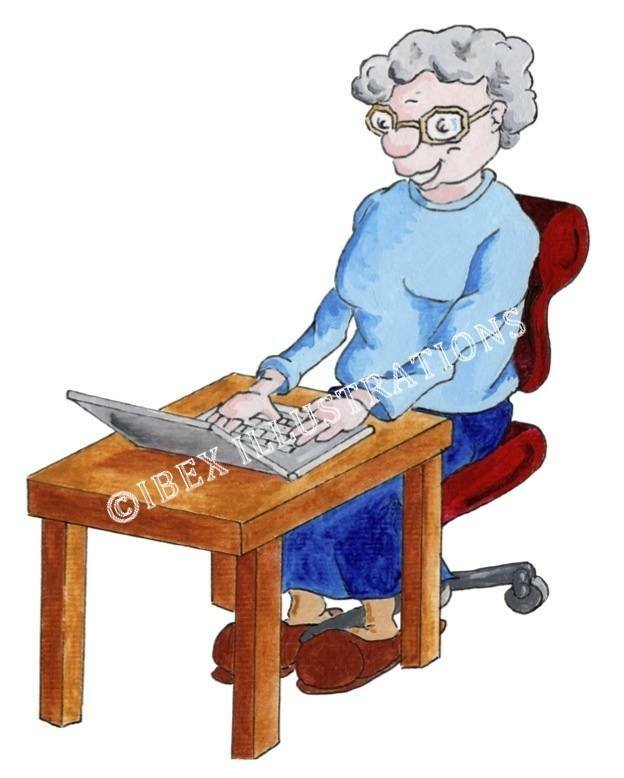 "The Ibex Illustrations of older people continuing to learn (never too late to absorb new worlds), gaining IT skills, doing healthy and enjoyable life-prolonging excercise are terrific. 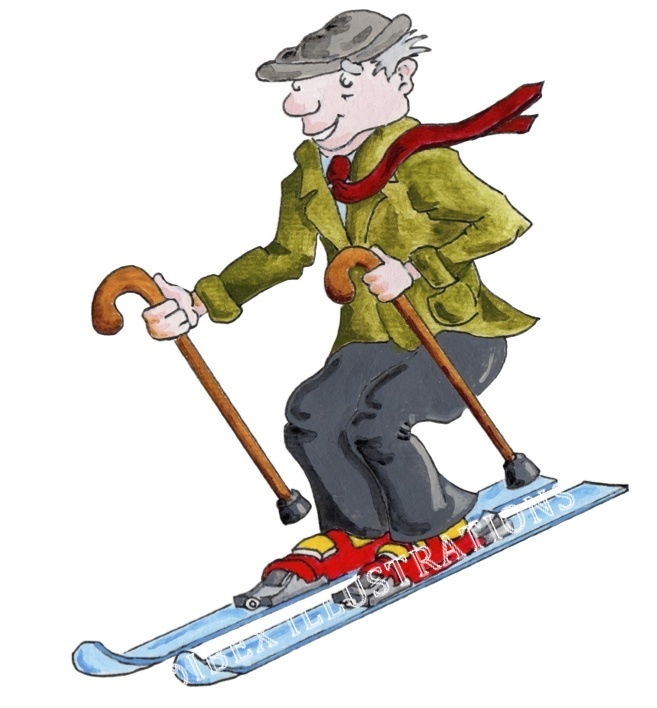 The drawings capture the spirit of independence, fun and positive thinking that should play an important part in a healthy and fulfilling old age." Co- author of "Home Life - Code of Practice for people receiving long term residential care. In addition, Kina, Lady Avebury chaired a Working Party set up by the Department of Health in 2000 and produced the report "Required National Minimum Standards for providers and inspectors of long-term care for older people in residentail or home settings.